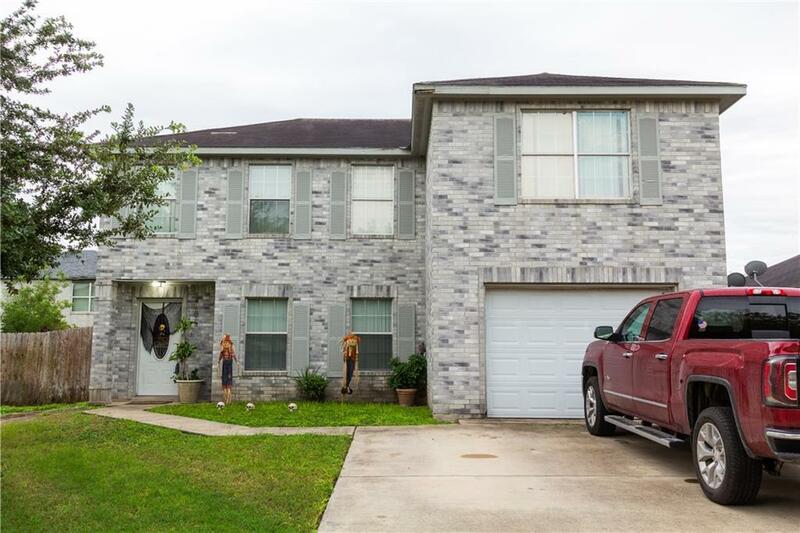 This home is located in a great location of North McAllen. 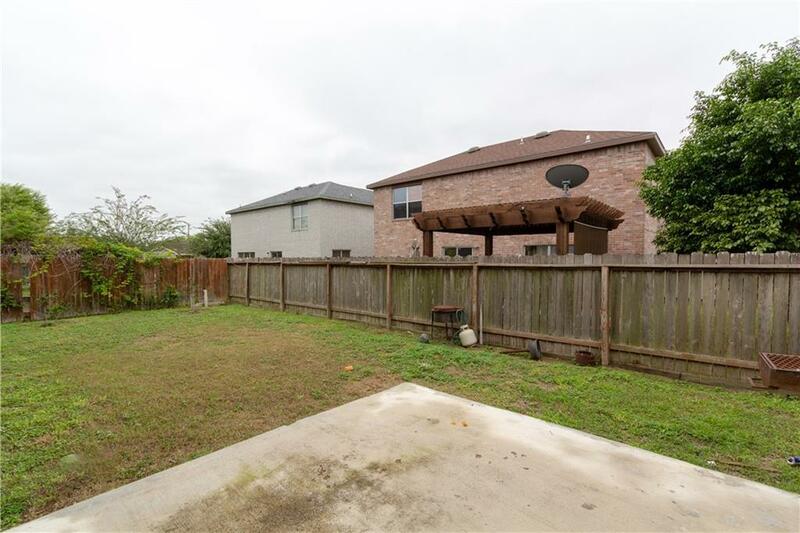 It is a great place for a family to come into as it is move in ready. 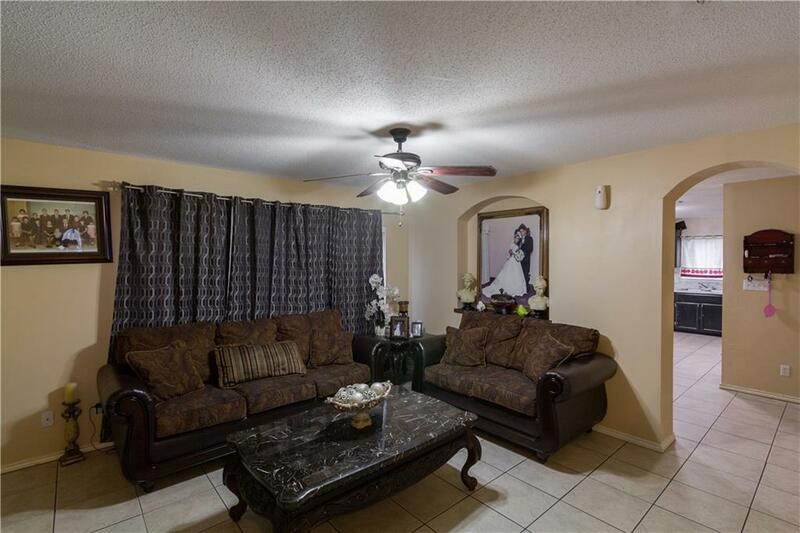 It is a 4 bedroom, 2 bath, 1 half bath, with a dinning area separate from your living room. Very motivated sellers! Set up an appointment to show with just a 24 hour notice.